This Perfume Can Be Used On All Occasions, May It Be Work Or A Party. 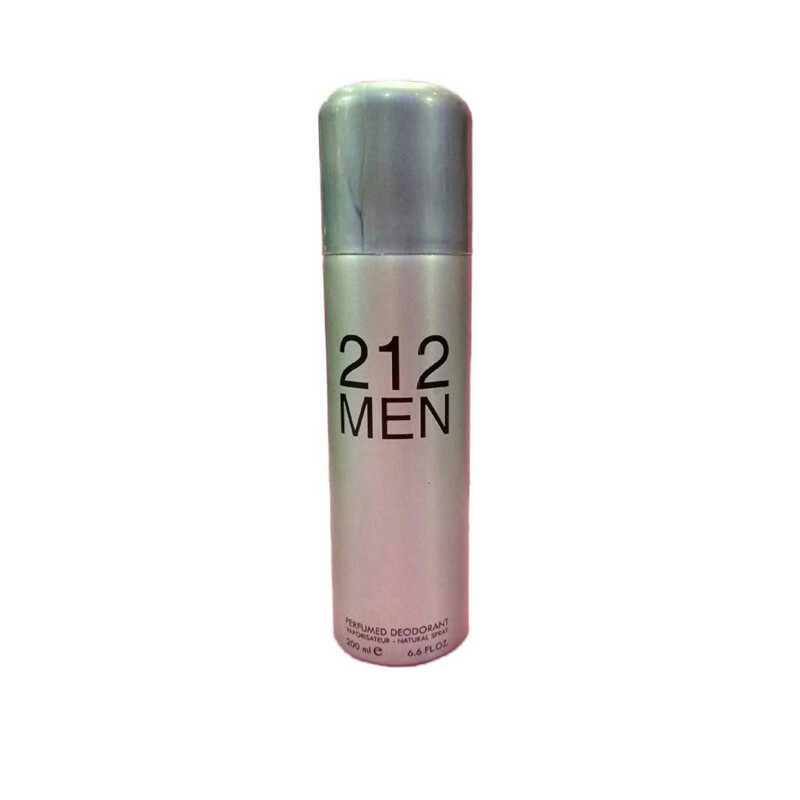 This Deodorant Spray Is The Perfect Way To Freshen Up, Adding That Luxurious 212 VIP Men Scent To Your Body While Keeping You Fresh All Day.With Carolina Herrera 212 VIP Men You Don’t Just Go To The Party. You Are The Party.212 VIP Men Is The Scent Of The Envied And Desired Man. He Is The Life And The Soul Of Any Occasion, A Sophisticated Connoisseur Of Fun And Luxury.This Is Surely Going To Make The Heads Turn And Make You Hog The Limelight.No Adverse Side-Effect And Irritants.It Helps You Stay Active And Confident 24/7 And Leaves You Feeling Invigorated.